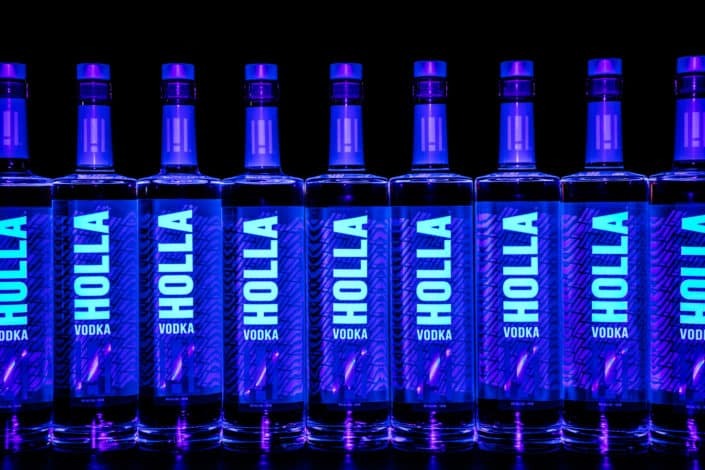 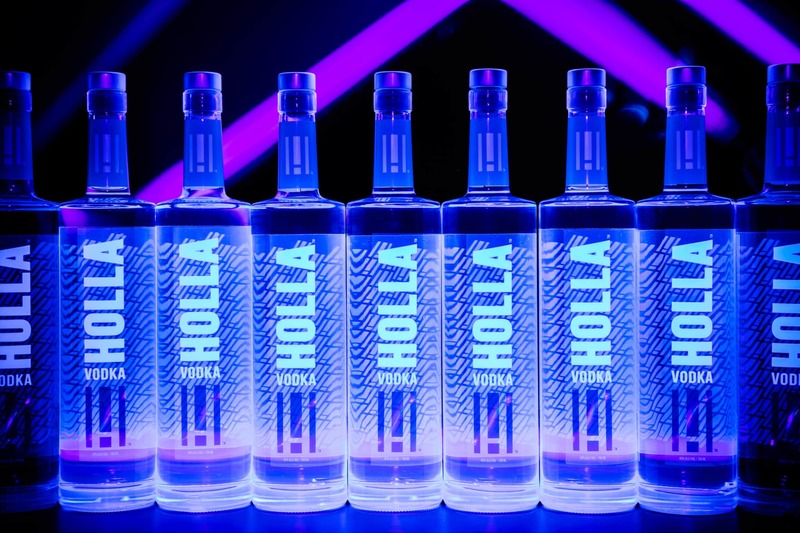 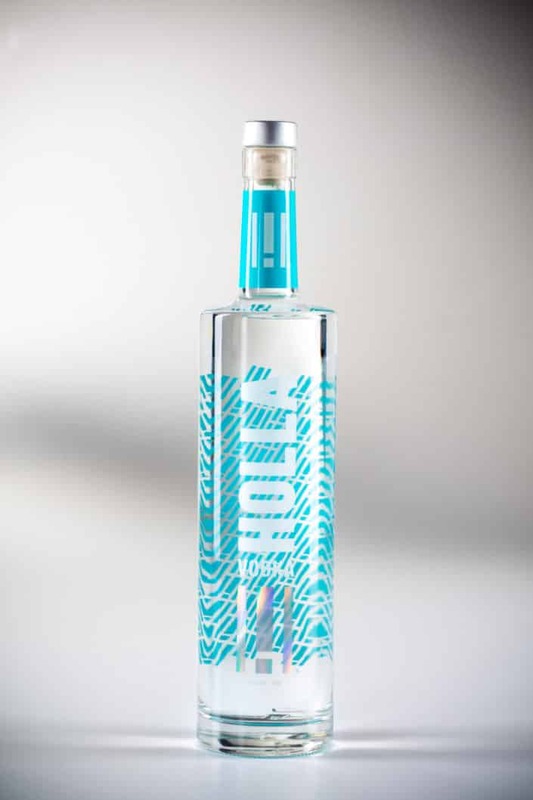 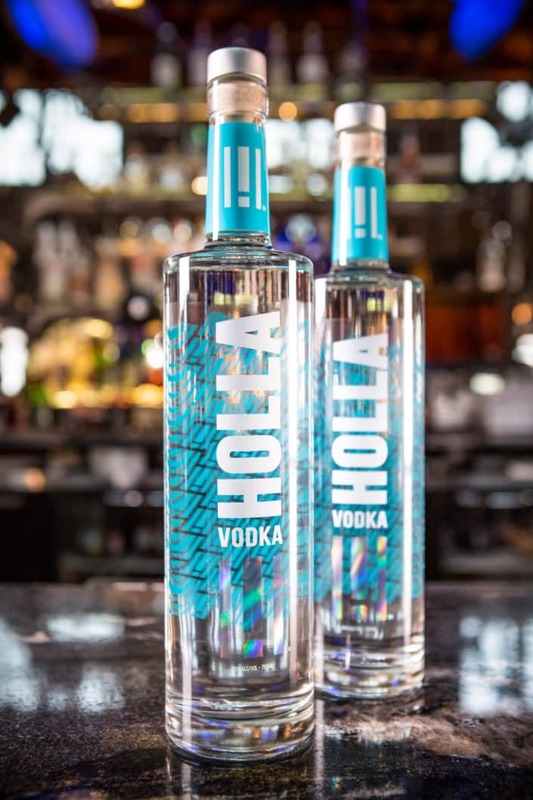 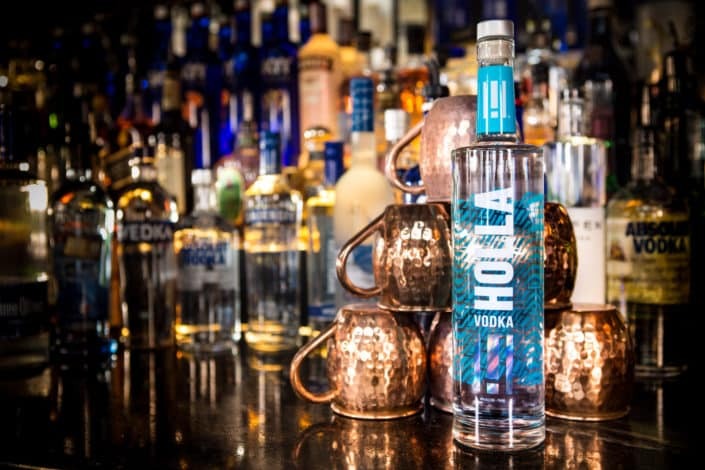 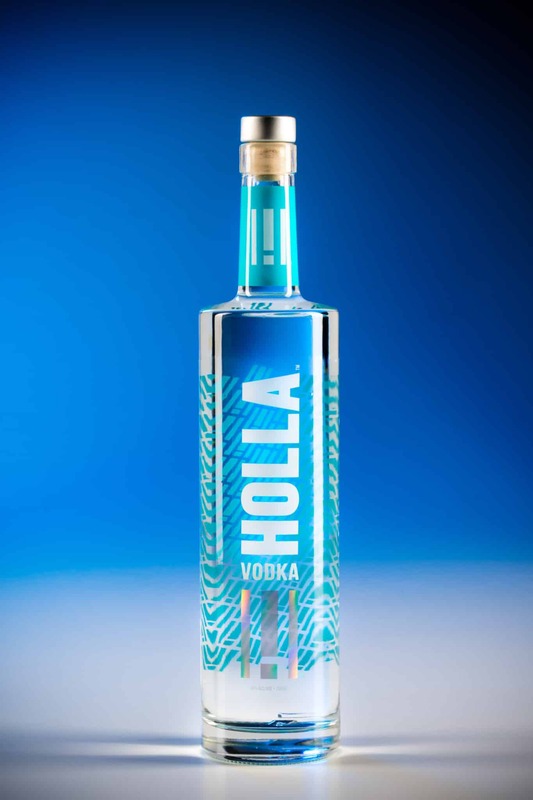 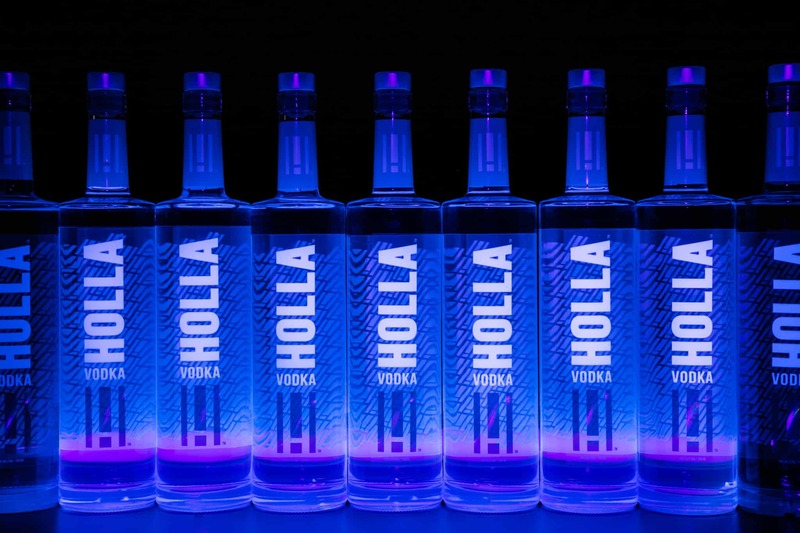 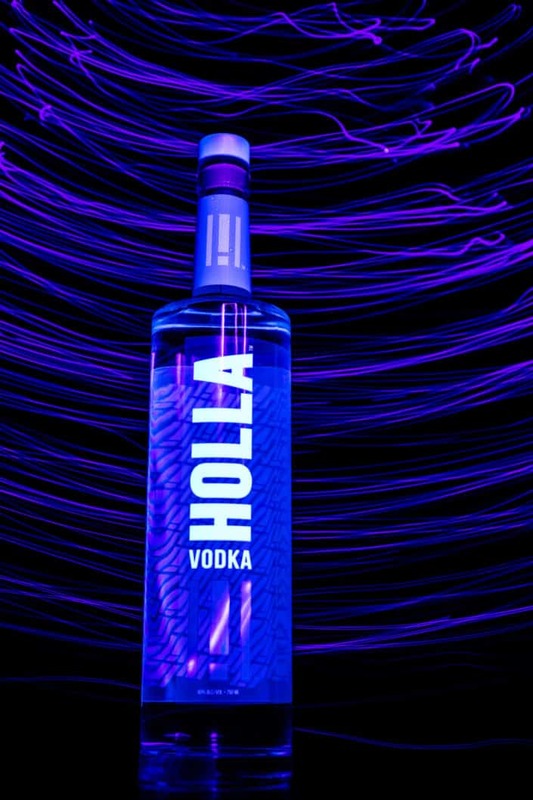 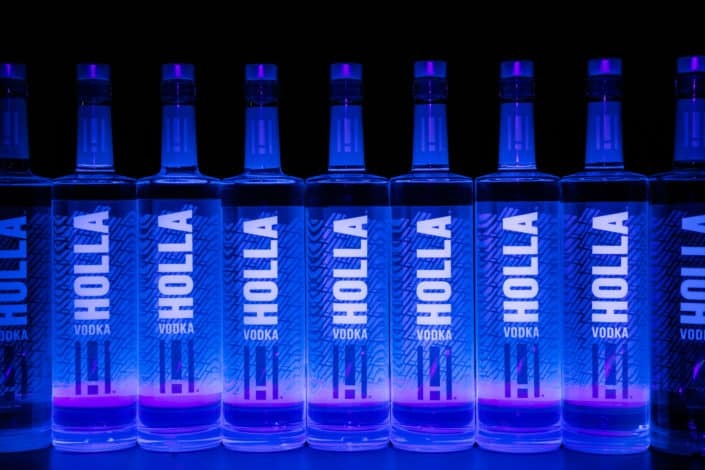 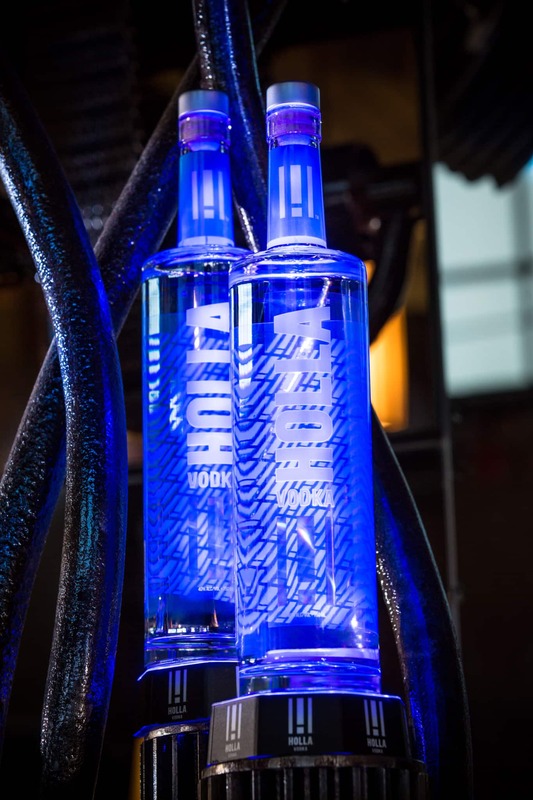 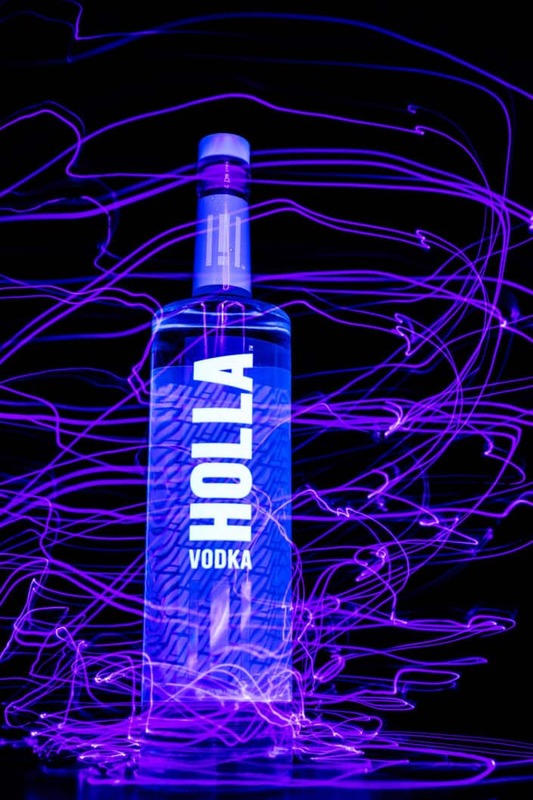 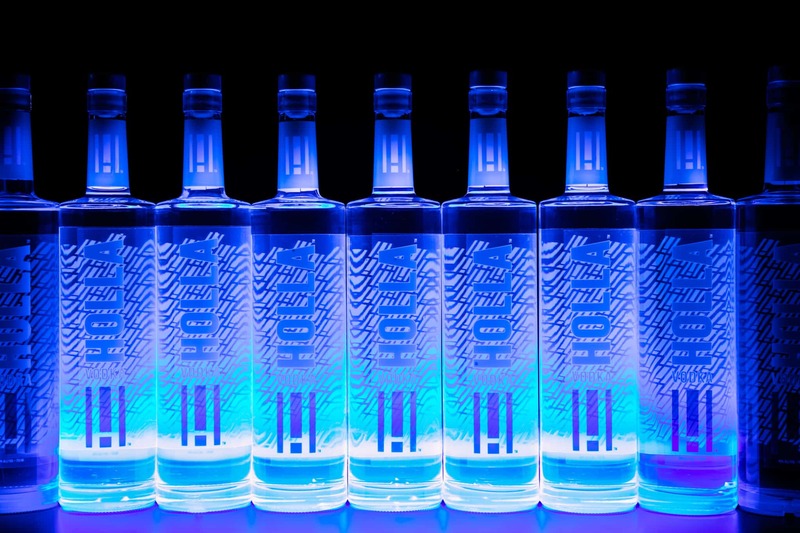 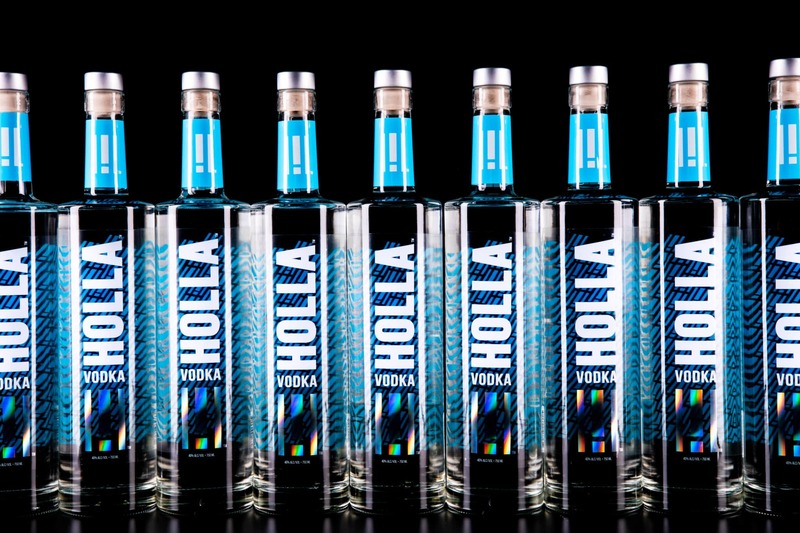 Holla came to us with a unique need: they had one amazing product, one unique bottle, and two industry sectors they had to communicate and appeal to. 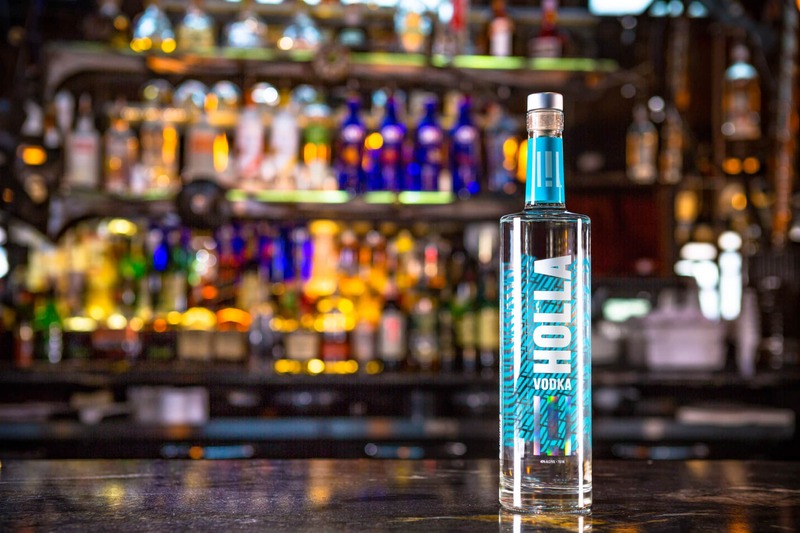 We worked through our pre-production process with them, and we found that the solution was two completely different looks: one on location and the other in the studio. Proper communication, an amazing shooting location, the White Rose Bar & Grille, a fun, creative, relaxed shoot and quality execution of technical skill by the Hayman team led to an amazing end product that the client was incredibly impressed with. 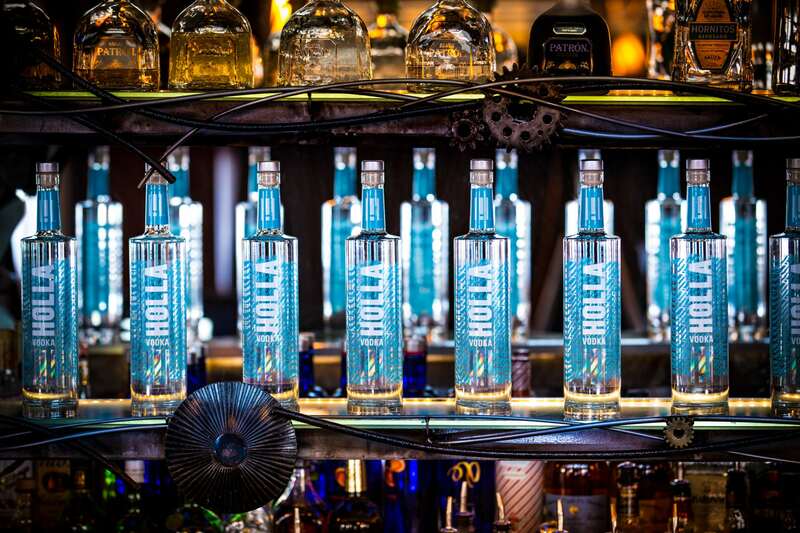 Scroll down and take a look for yourself.